The day is set, the venue is booked in exciting Las Vegas, and you’re whittling down the invite list. Somewhere in the middle of feeling accomplished and relieved that you have made so much progress, you are hit with a wave of dread. You haven’t found a wedding photographer yet and more importantly, you don’t even know where to begin looking. Have no fear! Here are some simple tips to finding the perfect Las Vegas wedding photographer for your big day in Vegas. Though many people’s first instinct is to dive right in to browsing photographers’ websites, the most important thing to do first is set your budget. Once you know what you are working with, it will determine which photographers are even options for you. There is no sense in getting excited over a photographer only to find out there’s no way you can afford them! To get an idea, look up as many wedding photographers in your area as possible and some will post their rates publicly online. This will give you a good ballpark figure so you are realistic when talking to the photographers who’s style you like. Most photographers charge by the hour so your total will go up or down based on how much of the wedding day you want captured. If you want more time spent on the reception then you might have to cut down on some of the “getting ready” pics etc. If you are having an elopement wedding, usually you won’t have a ton of friends and family there so that will save lots of time that you’d usually spend taking pictures of the wedding party at a traditional wedding. The great thing about what we do at Cactus Collective Weddings is we have very easy packages to pick from that already include photography time allotments so it’s not as daunting to select what’s right for you. First we have you pick the base package which includes everything from basic photography and a minister, to the largest package which is 2 hours of photography, a modern minister, an on-site coordinator, LUXE bouquet and boutonnière, acoustic musician, cake and champagne toast, and seating for up to 15 people. Then we have you pick out your location and the additional price for that varies depending on the location. After that you can pick some add-ons like any of the aforementioned perks or a videographer. We have found this makes it simple and cost-effective for couples to create the wedding day of their dreams. Next you want to pick a style that suits you. 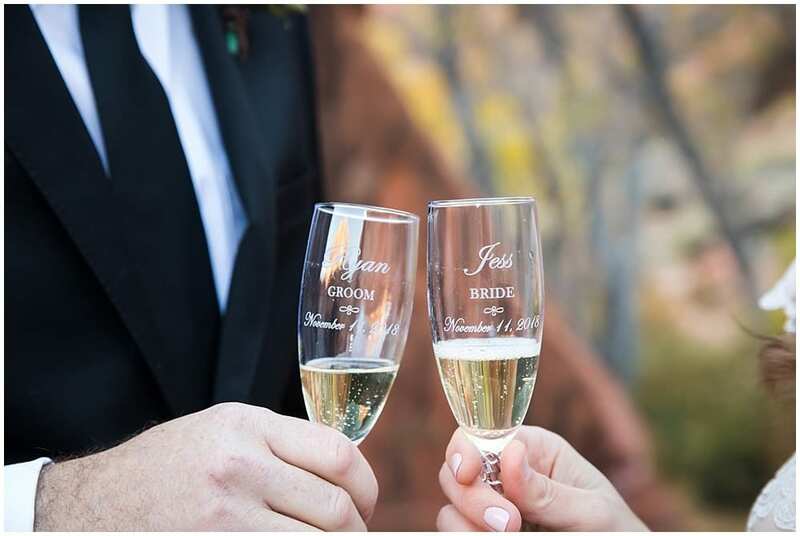 Whether you have dreamed about this day since you were a child or you have been planning it with the love of your life since they popped the question, you usually have something in mind when you think of your big day. Getting clear on the style and theme of your wedding is essential to really moving forward and narrowing in on all the other details. 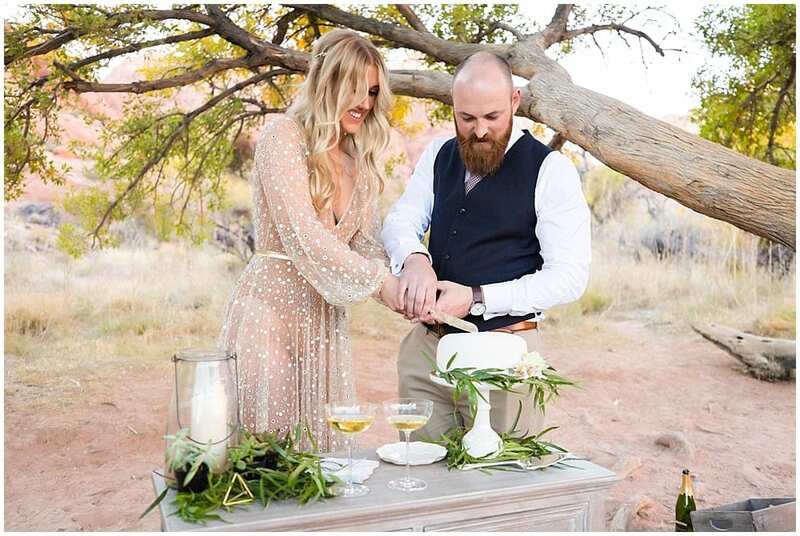 At Cactus Collective Weddings we have a large variety of styles of weddings even though we have set locations to choose from. Each couple puts their own spin on things from the added touches to the amount of guests they have present. We recommend putting together a vision board of sorts of certain pictures you like whether it be from Pinterest, Instagram, or personal friends’ photos that you can share with a potential photographer. They will be able to take one look at it and let you know if they can accomplish this look for you. A lot of people don’t realize that each wedding photographer also has their own style. Everything from whether they use film or digital photography, to the filters they use to touch up pictures will vary per person. We always shoot in color and on RAW files, but if the setting is right we also provide images that are in black and white. Most of the time we stick to our classic and timeless editing style, but occasionally we can’t resist providing a few black and white files if the image calls for it. Just make sure to take a thorough look at all the photographer’s portfolios to get a sense of their style. This leads to our third suggestion. Don’t just look at a photographer’s home page photos on their website when choosing if they are right for you. A lot of photographers will use styled shoots to feature as their most prized work because they had complete control over designing and shooting it to create the perfect result. For this reason it’s important to scour their entire site. You want to see the full range of pictures they’ve done from gorgeous venues, to more low-key venues etc. Our suggestion is also to look not just at the weddings page but also look at their other categories like Family Portraits or Headshots if they have them. This will give you a well-rounded feel for what you can expect from them. At Cactus Collective Weddings we really try to capture the natural moments between couples. There is nothing worse than missing those special intimate moments and having only staged, stiff wedding photos to remember your big day by. Just because we are elopement photographers doesn’t mean we skimp on any details. We know couples want to look back at one of the best days of their lives and remember every intricate thing, no matter how long or short the ceremony is. Whether your entire family is there or you are sharing the big moment alone as a couple, you deserve to have amazing photos that are uniquely you! For that reason, we offer several different photographers, each with their own style. We always joke that we are one-stop shopping but we truly are. You can follow every piece of advice we just listed and look no further than Cactus Collective Weddings. That is how much variety we offer and we’re proud of that! 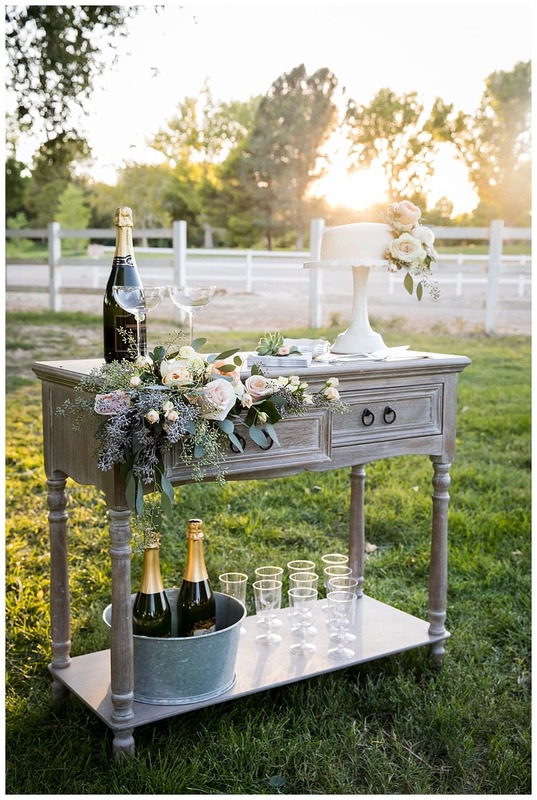 Planning a wedding is rarely easy but our goal is to make it as close to that as possible. We want couples to focus on enjoying their wedding day from start to finish and creating their own experience without the burden of trying to make everyone around them happy. This is your time, this is your day, and this is your lifetime of memories so make it everything you want and we’ll handle the rest.